Home / Bankruptcy 101 / Money Worries: How Will I Pay For My Kid’s College Tuition? Money Worries: How Will I Pay For My Kid’s College Tuition? Higher education is becoming more expensive, leaving many parents in a panic about how to pay for their kid’s college tuition. Fortunately, with a little planning and discipline you can make paying for college exponentially easier. 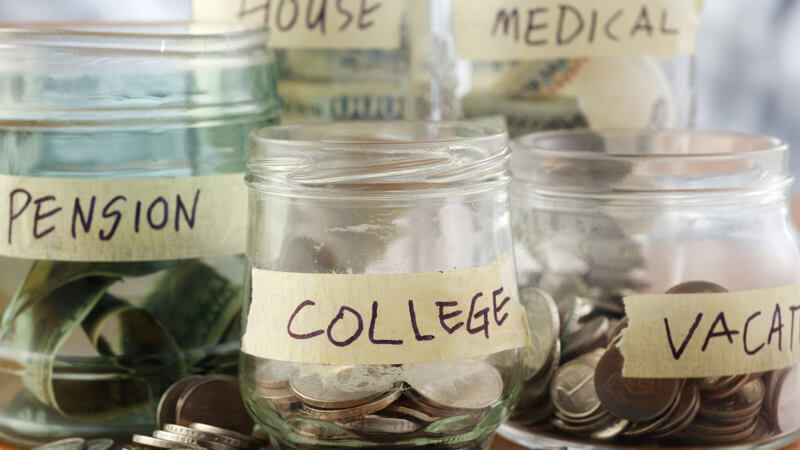 Let’s take a look at how you can financially prepare for your child’s college tuition costs. 529 College Savings Plan – This college savings plan allows you to put aside money for your child’s college education tax free. While you will use after-tax dollars, you can withdraw the money tax free as long as you’re using it for educational purposes. Also, since the 529 college savings plan is considered your asset not your child’s, the money will not prevent them from getting financial aid. One drawback of this plan is that if your child doesn’t go to college you will face taxes and penalties if you withdraw the money for non-educational use. However, you can transfer the account to another beneficiary. Custodial savings account – At this young age, there’s no way for you to know if your child will attend college. Therefore, a custodial savings account may be a better idea. You can put away money on behalf of your child and once they reach the age of majority (18 – 21 years old) they get access to the funds. However, you won’t have any guarantees that the money will be used for college. At around the age of ten or eleven, there are other savings plans you should consider in addition to 529 college savings plans. 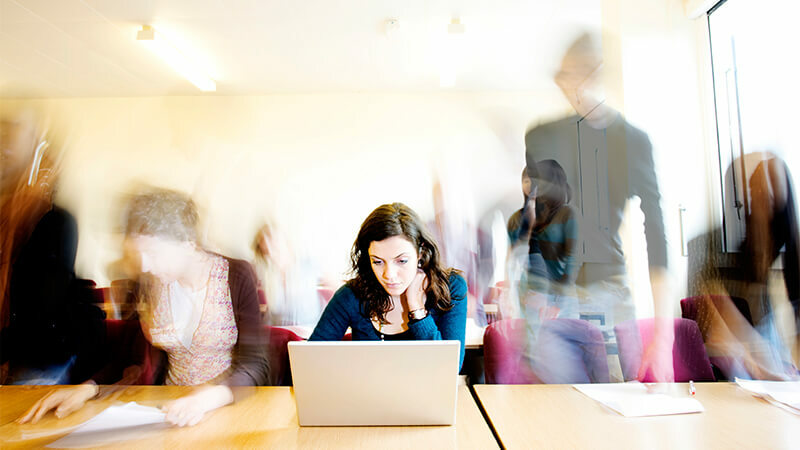 Prepaid College Savings Plan – These prepaid plans are another type of 529 savings plans, but they allow you to pre-purchase college tuition “credits” at guaranteed rates. For example, if you wanted to send your child to a college that costs $10,000, you can lock in that rate by buying these tuition credits. This is especially beneficial because of the rising cost of college tuition. Caution: Only ten states offer prepaid tuition plans, and many programs are closed to new enrollment. Roth IRA – Depending on your age, investing in an IRA can provide two benefits 1) savings for your own retirement, and 2) funds for your child’s college tuition. Roth IRAs allow you to save after-tax money, and after five years you can withdraw funds tax and penalty free for educational purposes. This means that if you begin saving when your child is 10 years old, by the time they’re 18, you will be allowed to withdraw money for their college tuition and other educational costs. By the time your child enters their teen years, you should have a good idea of whether they want to attend college. If your child is heading to college, you should aim to maximize all annual contributions to any savings plan you’ve setup. You should also encourage other family members who want to help to contribute gifts (if allowed by your plan) to your 529 college savings plan. 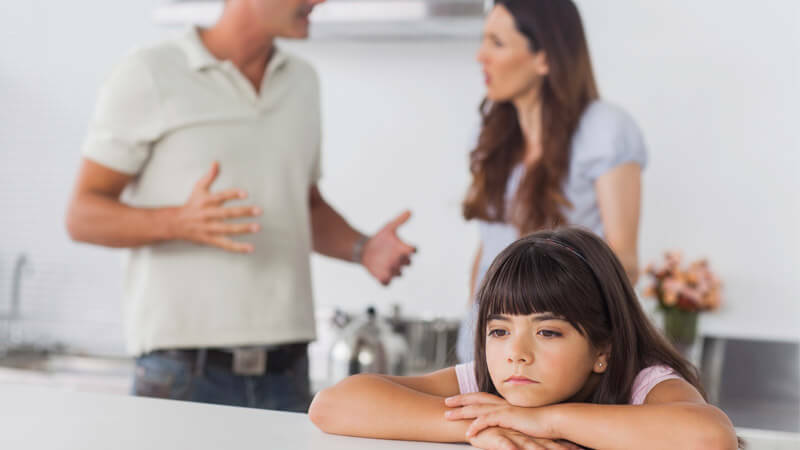 How Will My Chapter 13 Bankruptcy Impact My Child’s College Education?